Botanical name Marjorana Hortensis L.
Aromatic Summary: Marjoram essential oil lies in middle aroma category thus provides slightly spicy and warm aroma similar to nutmeg. 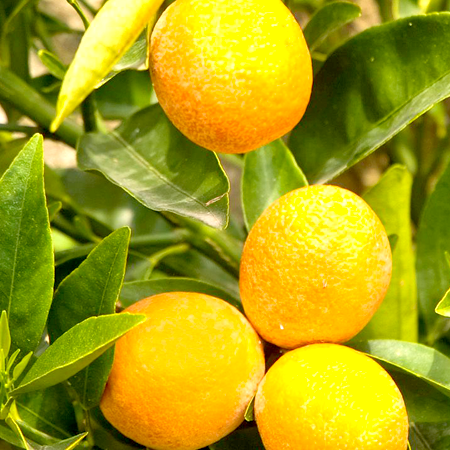 Amalgamation: The offered oil provides exceptional results when blends with Lavender, Orange, Eucalyptus, Frankincense, Elemi, Tea Tree, Rosewood, Basil, Chamomile, Thyme oils and other spice oils like Cardamom and Nutmeg. 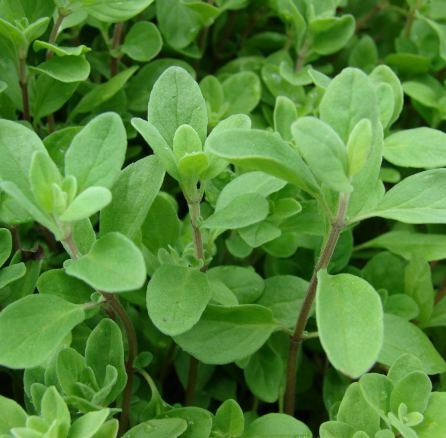 Product Description: Marjoram is a perennial herb from the mint family. 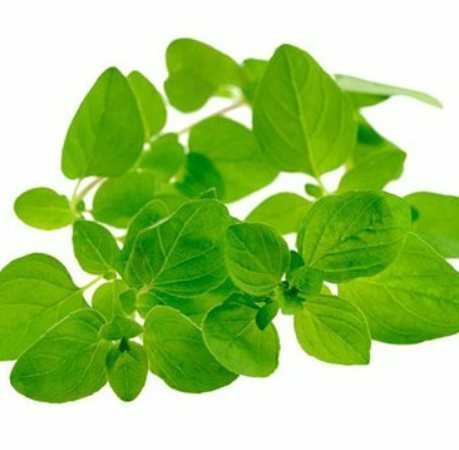 The oil is strictly processed from the extracts of flowering tops of the marjoram plant by using steam distillation method. 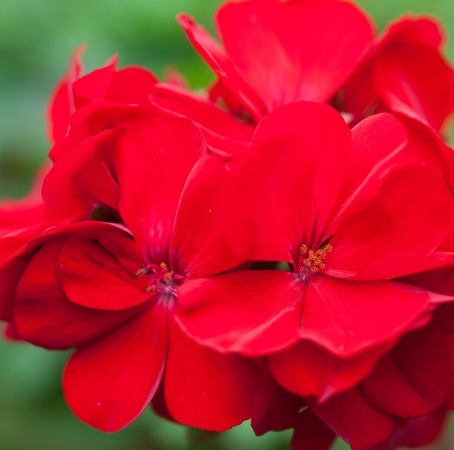 This oil is sweet and used as a surprising curative punch for different types of ailments. 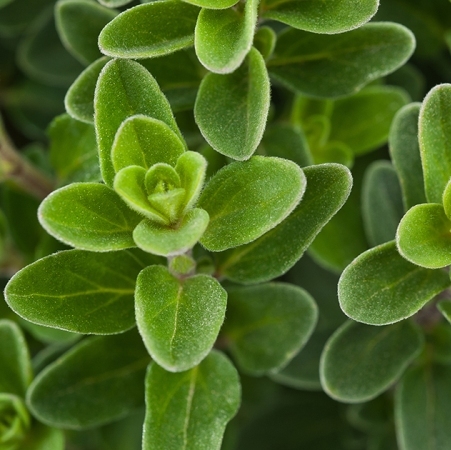 Marjoram essential oil has tremendous health benefits as it cures Nausea, Asthma, Fatigue, Rheumatism, Heartburn, etc. 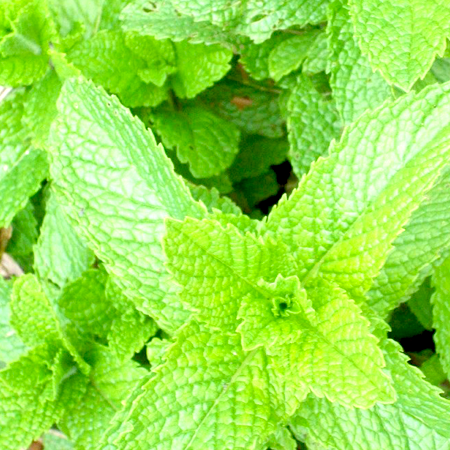 Romans and Greeks citizens consider this organically extracted marjoram essential oil as the herb of happiness, fertility and beauty. 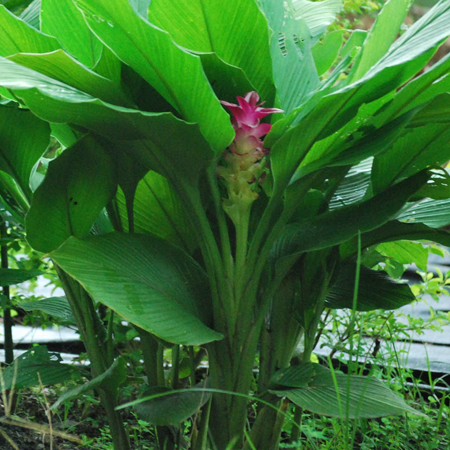 In addition, the herb and its processed oil is used in kitchens to add flavors to the different recipes. 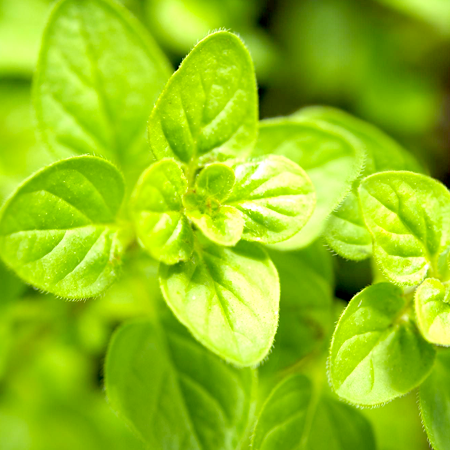 We have become a globally known manufacturer and supplier of Sweet Marjoram Essential Oils. Precaution: It possesses no inherent harms. 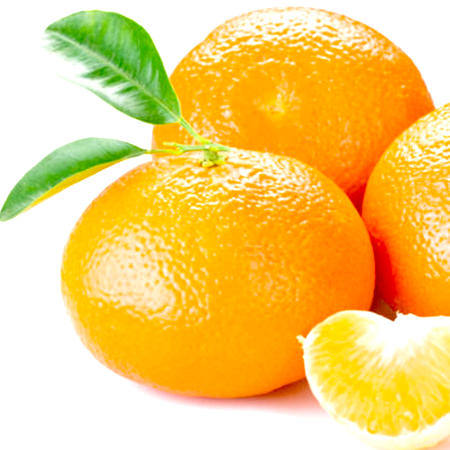 But still, pregnant women should avoid consuming this essential product. If it seems mandatory to consume, they should first consult a medical practitioner.